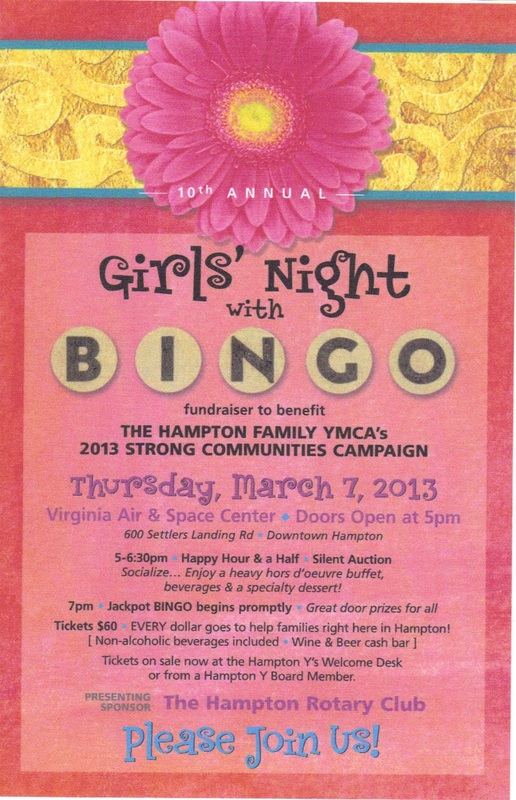 It's just over a week away from the annual Hampton Family YMCA Ladies Only BINGO night!! This event is our big fund raiser for the year. I hope that all my Hampton peeps will attend. 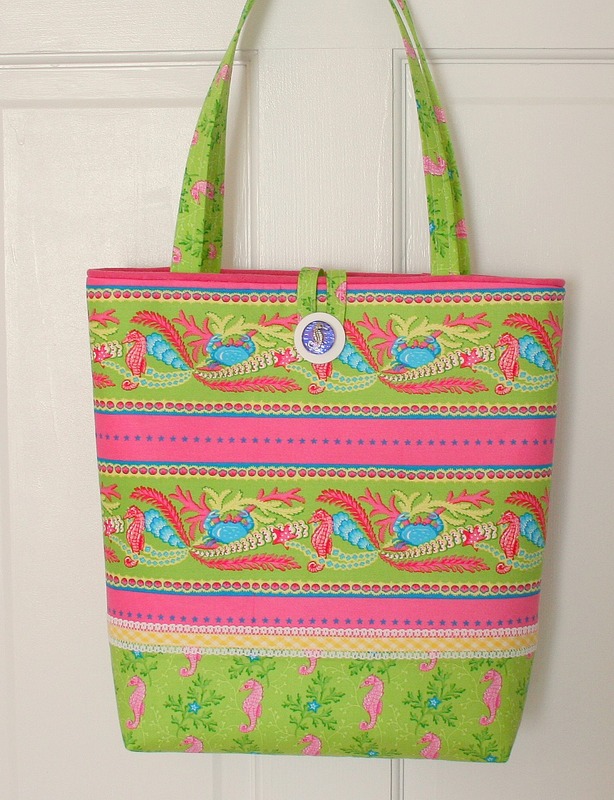 I've just finished this tote bag for the Silent Auction. The colors match the invitation, how about that!